MEDIA reports that NSW's most wanted man, Malcolm Naden, has been sighted in Casino and Coraki have not been confirmed, police have told The Northern Star. A man-hunt for Naden is currently under way on the Northern Tablelands after he was suspected of shooting a police officer last week. 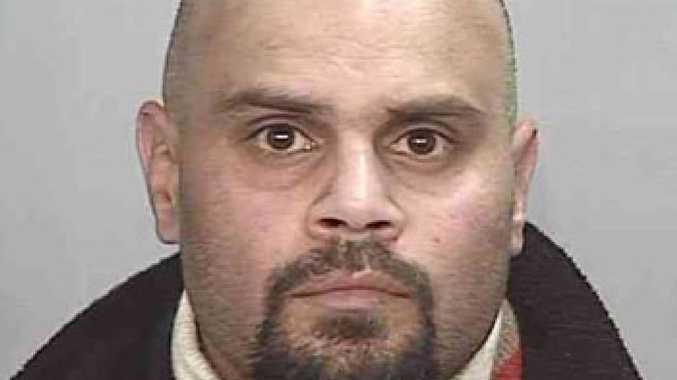 Naden, 38, is wanted on warrants for the murder of a 24-year-old woman in Dubbo in June 2005 and an aggravated indecent assault against a 15-year-old girl. It is also believed he can assist police with their inquiries into the disappearance of a 24-year-old woman at Dubbo in January 2005. On Saturday it was reported in the media there had been sightings of Naden in High St, Casino, and riding a bicycle through Coraki. The report was based on an interview between police and the ABC radio. 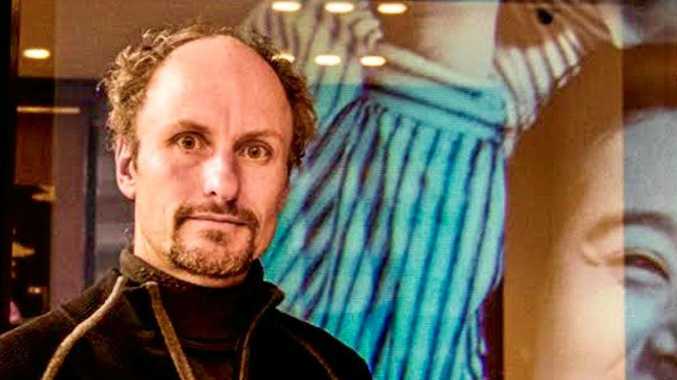 A spokesperson for police said the comments had been taken out of context and while there had been reports of sightings of Naden in the Northern Rivers none had been confirmed. The police had also been made aware of comments posted on Facebook which claimed Naden had been seen in Coraki and Casino. Detectives from the Homicide Squad have been investigating the whereabouts of Naden under Strike Force Durkin and recent inquiries led them to dense bushland near Nowendoc. Last Wednesday specialist officers had begun moving in on a campsite when a shot was fired toward police, striking an officer in the shoulder. The injured officer was treated at John Hunter Hospital and later released and is recovering. Specialist forensics officers have examined the campsite and a number of the items located will undergo further forensic testing. Police have established a command post at the Nowendoc Memorial Hall. The extensive search operation involves a number of specialist police units and officers from local area commands throughout Northern and Western Regions. Police are still appealing for information that may assist their investigation. A reward of $250,000 is now in place for information leading to the capture of Naden.